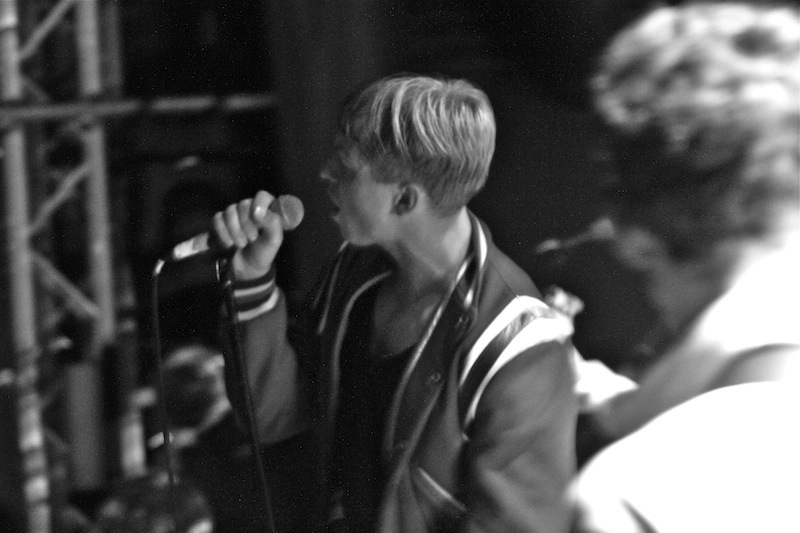 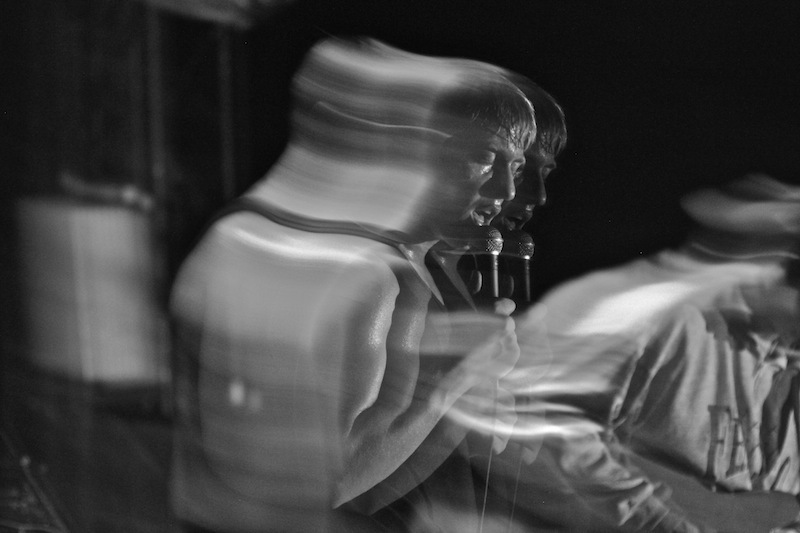 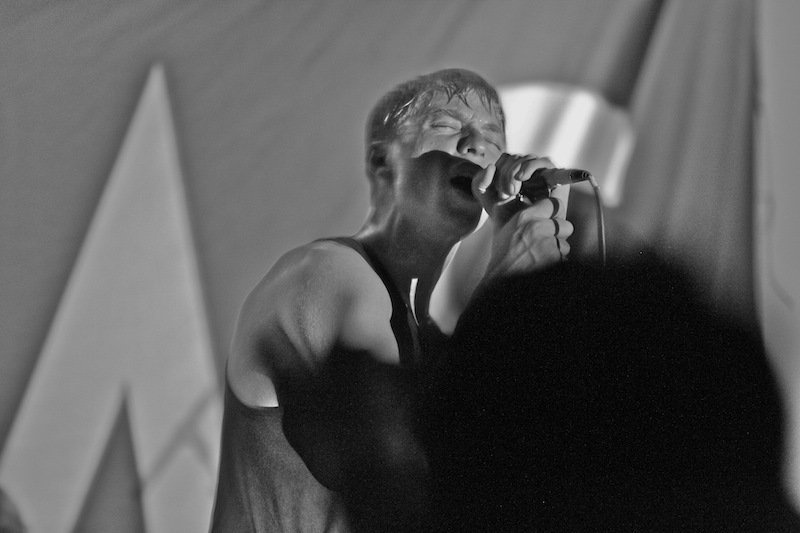 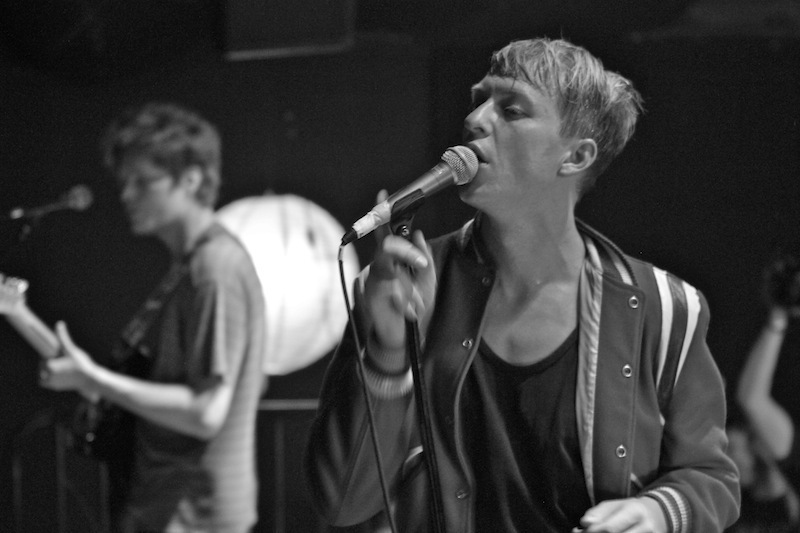 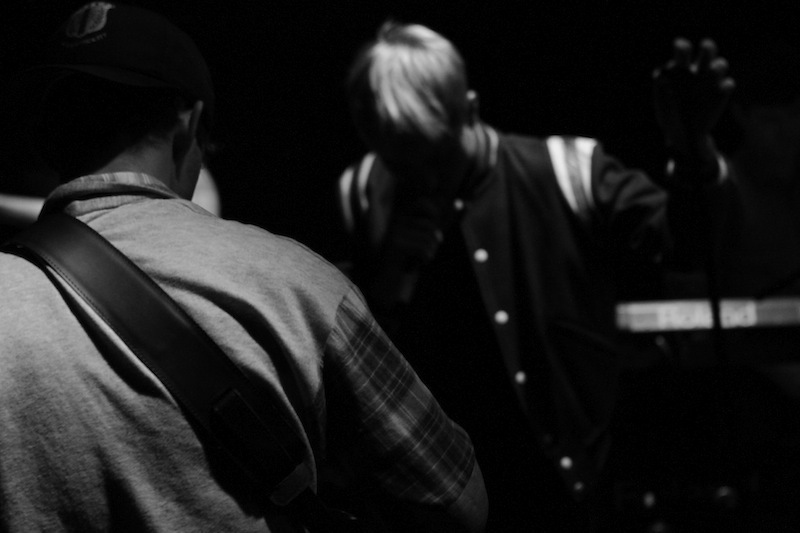 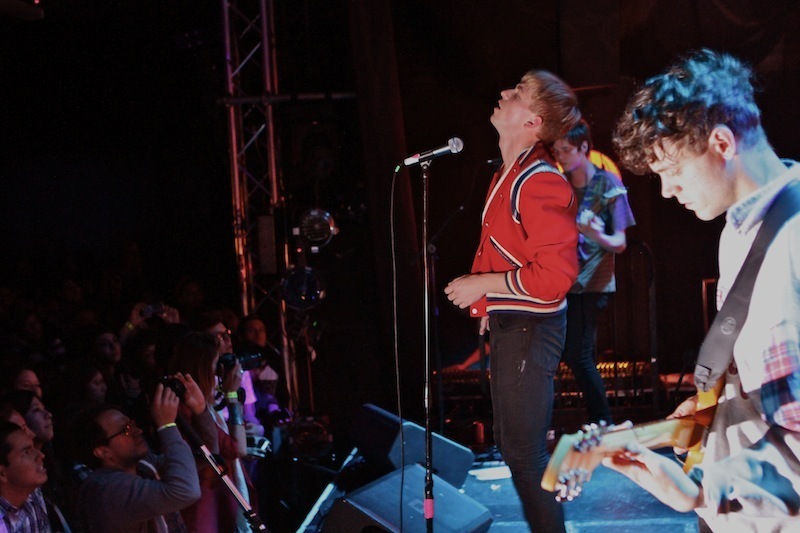 The Drums at L.A.'s Echoplex: Photos! 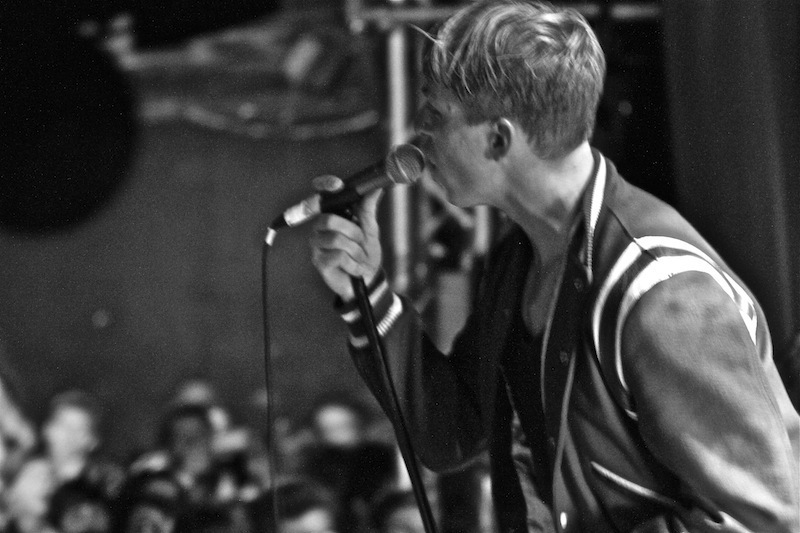 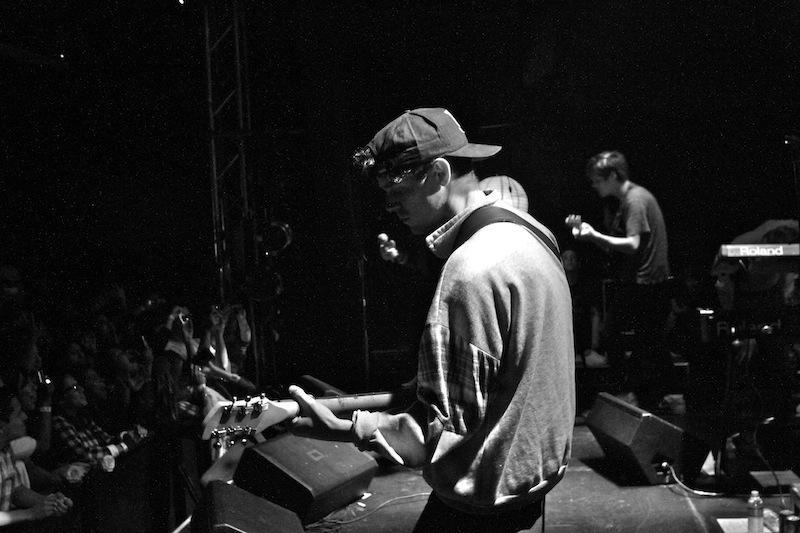 The Drums are currently on tour in support of their great sophomore album, Portamento. 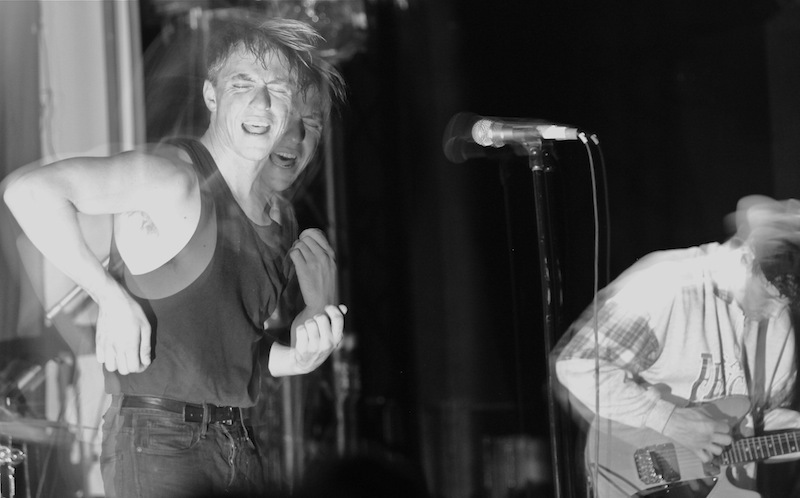 Check out these pics by Michelle Peerali from their show in L.A. the other night at Echoplex. 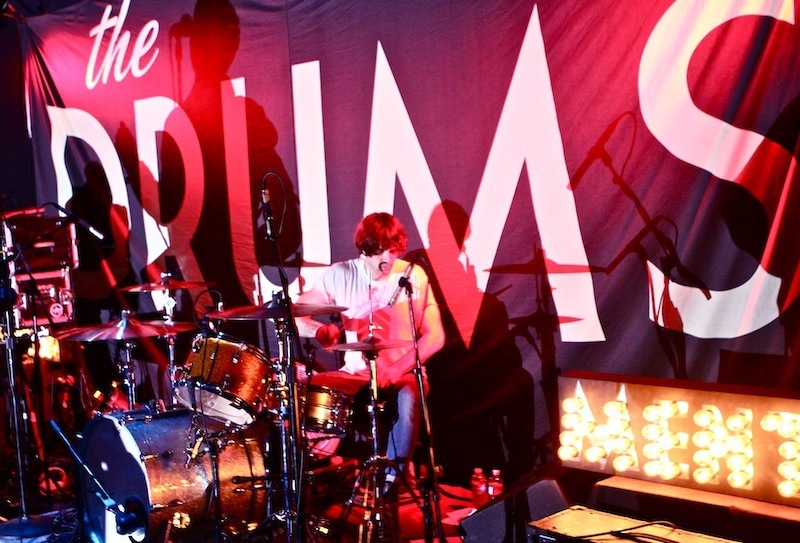 NYC fans can get their Drums fix next week, however, when the band returns home to play the Bowery Ballroom November 2nd and Music Hall of Williamsburg November 3rd. 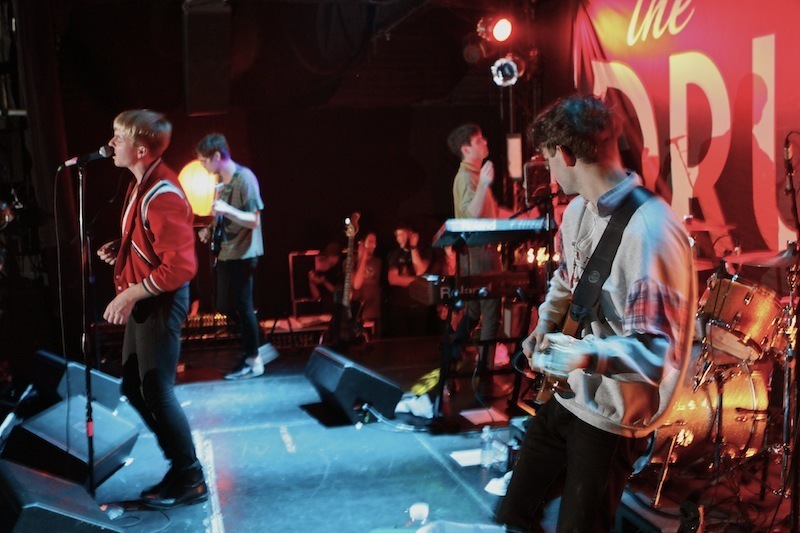 We wanna go surfin'!